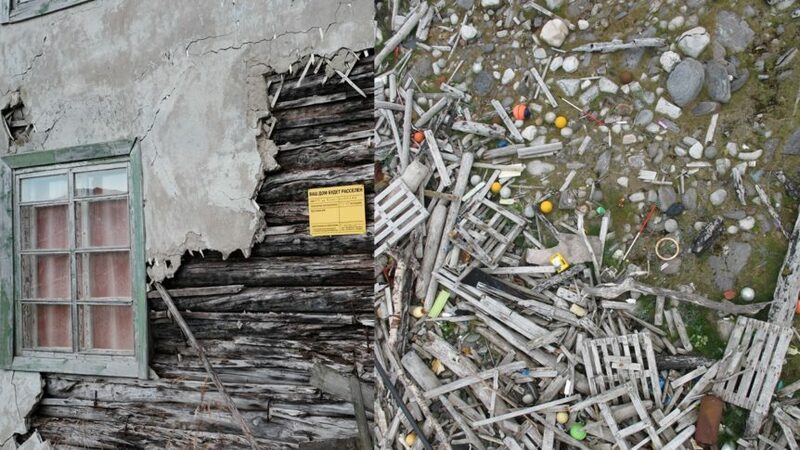 Unruly Heritage: An Archaeology of the Anthropocene. Contemporary ArchaeologyDepartment of ArchaeologyHeritage StudieshistoryNorwegian Research CouncilPh.D.Ph.d. positionpositionReligious Studies and TheologyThe Arctic University of NorwayUnruly Heritage: An Archaeology of the Anthropocene.